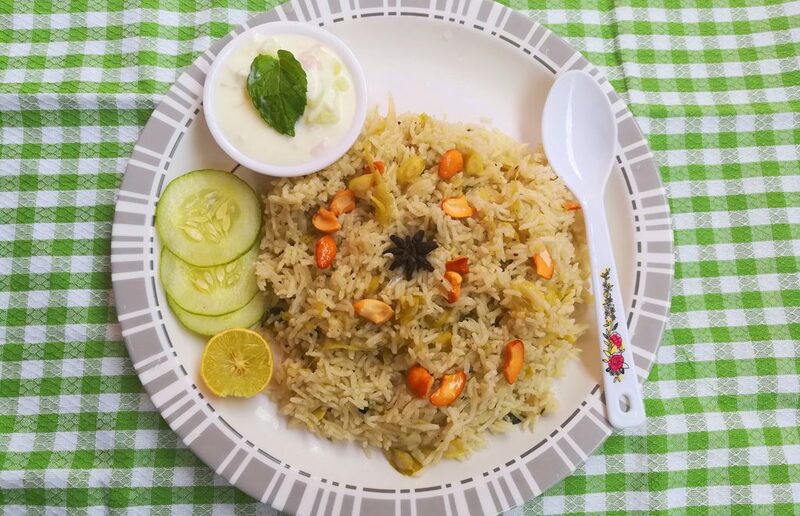 How to make Murungakkai Biryani recipe? 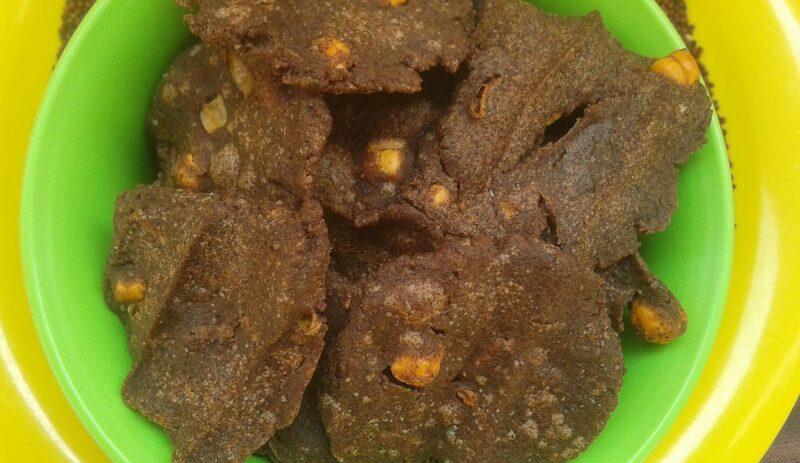 Already i have shared murungakkai paruppu recipe in drumstick recipe category. now we are going to see how to make Biryani recipe with drumstick. biryani recipes are my all time favorite. biryani recipes occupying top in our family functions and party celebrations recipes menu. 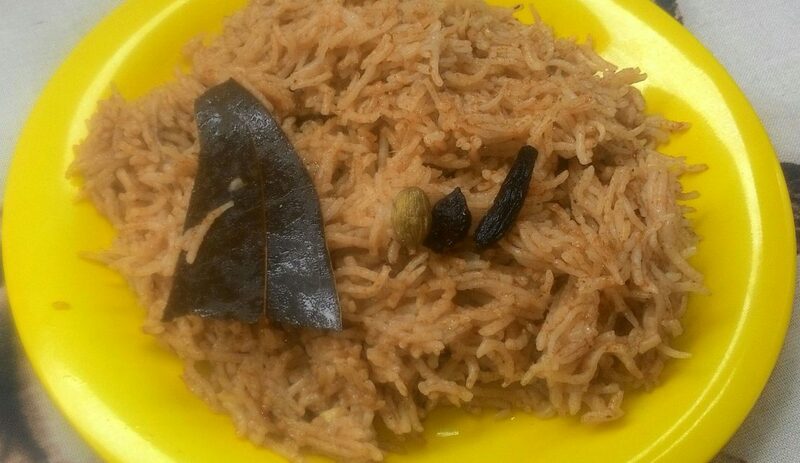 this Murungakkai Biryani recipe is an easy and healthy recipe and kids will like this. How to prepare Tomato Biryani ? This is a simple and quick rice recipe. Lets see how to prepare Tomato Biryani now.